Join Us For PTO Movie Night! Kahala Elementary has been going through a self-study called as part of the Western Association of Schools and Colleges (WASC) accreditation process. A four-member committee will be visiting our campus on April 8 – 11 to corroborate the findings of our written report. Copies of our report are available for review in our library. There are a few DOE-sponsored summer school sites this summer. Click the link for more registration information. Mark your calendars! 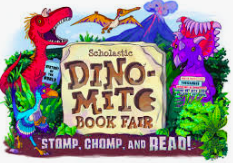 The Scholastic Book Fair is March 1st- March 8th in the library. If you are attending Ohana Night on Friday, March 1st, the book fair is open 2:15pm-6:00pm. Stop by for a preview or to buy some books. For more info click of Scholastic Book Fair . 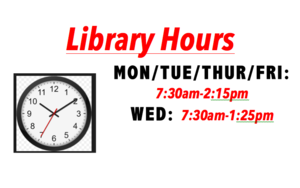 Until further notice, the library will close right after school each day. 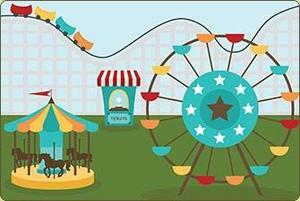 We are so excited about the upcoming Keiki Carnival and have been busy preparing to make it a memorable event. We have many exciting activities planned, from bounce houses and waterslides to a petting zoo and slime-making station. We will also have lots of delicious food vendors including Teapresso, Panda Express, Jersey Mikes, and Papa John's to name a few. Packets were sent home with students in Friday folders last week. 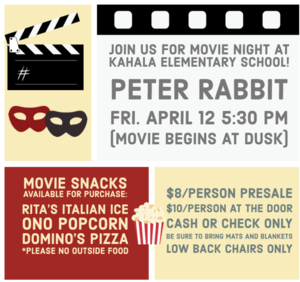 Suggested donation is $50 per family and proceeds to benefit the Kahal PTO and the American Heart Association Hawaii. Please follow the link below to sign-up to volunteer for this event. This is our biggest and most popular event and we need each family to sign up for one one-hour volunteer time slot. This will ensure we have all the help we need and that everyone will have some time to enjoy the carnival with their families. This semester, we welcomed our newest staff member, Mrs. Nicole Yamada. She has taken over for Ms. Chun, who is on maternity leave. Last year, Mrs. Yamada worked at our neighboring school, Waialae Elementary. She has also worked at Voyager School. Mrs. Yamada is excited to be at Kahala and looks forward to getting to know her grade 1 students and families, as well as the rest of our Kahala school community. Please be sure to welcome Mrs. Yamada to Kahala when you are near B building! Friday, December 21 will be the last day of the second quarter. 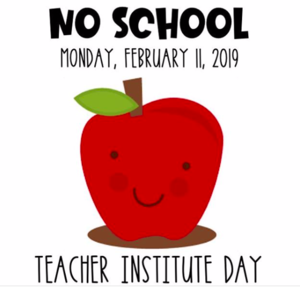 Students and teachers will be on winter break and return for classes on Wednesday, January 9, 2019. 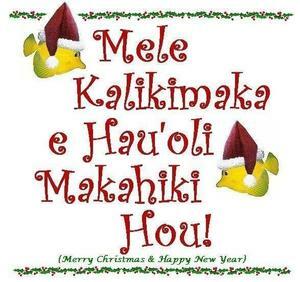 The school office will remain open daily from 7:30 am - 4:30 pm, except for Christmas Day and New Year's Day. Students can still access their iXL, KidBiz, and Imagine Learning accounts during the break, and everyone is encouraged to start on their third quarter AR goal. While on vacation, we also encourage everyone to enjoy some outdoor time - ride your bikes, go whale watching, hike up the Koko Head trail! We look forward to the new year and all the new adventures we will share together in 2019!